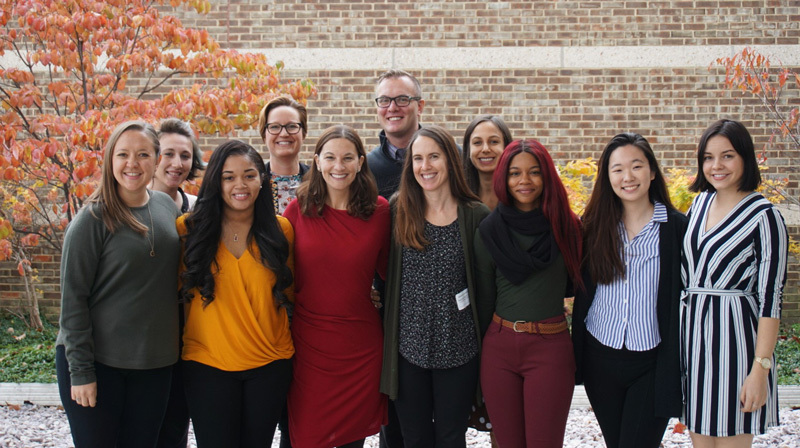 The Adolescent Health Initiative at Michigan Medicine began with a multidisciplinary group of health care professionals who shared a vision for improving the quality of care provided to adolescents not only within Michigan Medicine, but across the country. 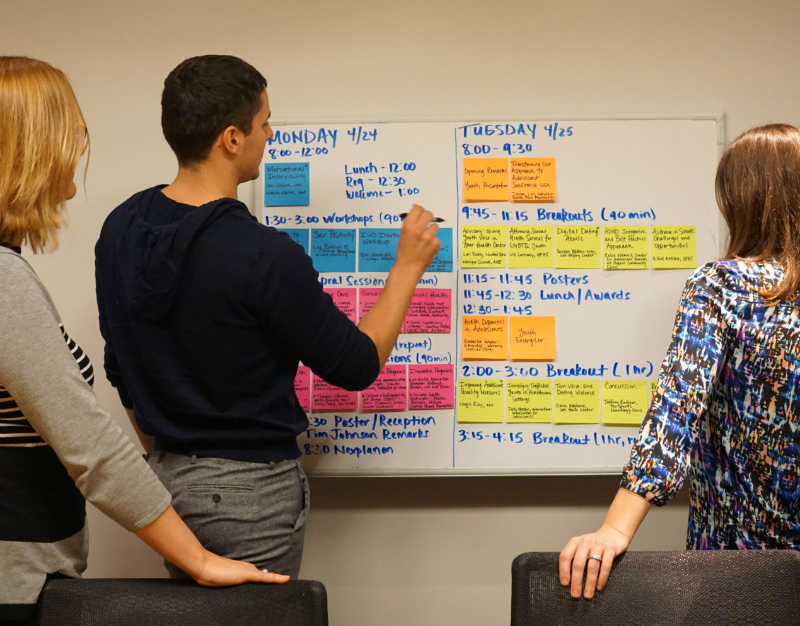 With support from Michigan Medicine and the Michigan Department of Health and Human Services, we transitioned AHI from an inspired idea to a nationally recognized organization. We currently work with primary care, school-based health, and youth-serving organizations across 40 states. To advance innovative adolescent-centered health care through practice improvement, education, research, and youth and community engagement. To transform the health care landscape to optimize adolescent and young adult health and well-being. We provide customer-focused, youth-driven, and innovative approaches to improving adolescent health care.